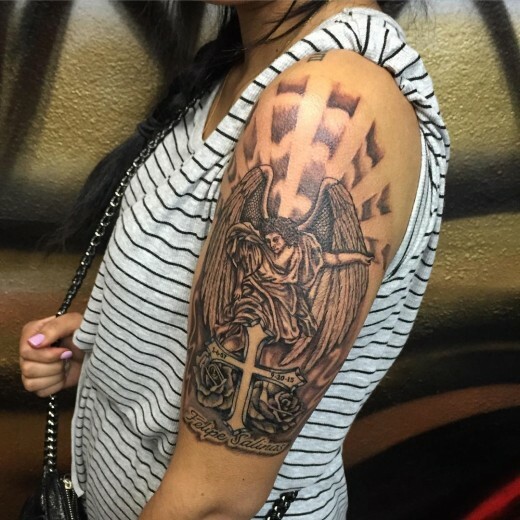 In the following text 15 fun facts about tattoos are being presented including Ötzi the Iceman, the greatest artist in the history of tattooing Sutherland Macdonald, the Butterfly Art Barbie, the first tattoo machine and much more! The word "tattoo" comes from the Polynesian word ''ta'' which means ''to draw'', or from the Tahitian word "tattau", which means ''to mark''. The word was first mentioned in the notes of James Cook in the year of 1769. 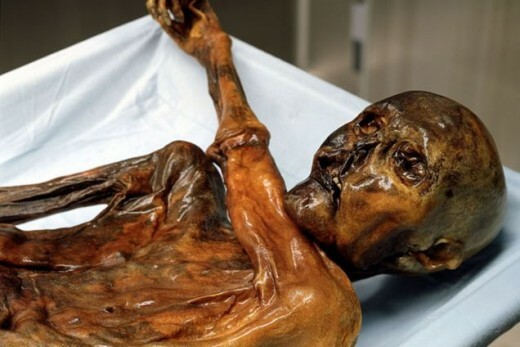 Some scientists say that the first traces of tattooing were found on the body of 5,200 years old Ötzi the Iceman. 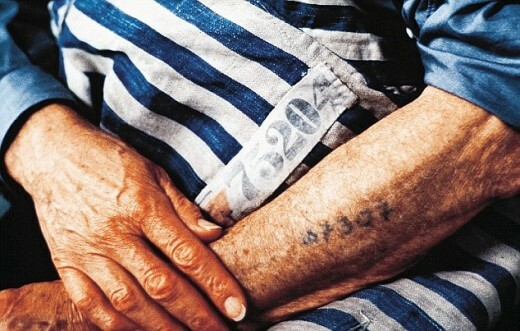 On his body a number of 57 tattoos was found. Tattoos found on the bodies of Egyptian mummies date from 2000 BC. While some believe that in ancient Egypt tattooing was reserved for prostitutes, others believe that tattoos had a role of amulets or that they were used as a protection against sexually transmitted diseases. Historian Herodotus ( Ἡρόδοτος ) wrote about a king who used tattoos to send secret messages. Slave’s head would be shaved and on the skin of it a message would be inscribed. When slave’s hair grew back, he would be sent on a trip. The moment the message is "delivered", the slave is killed. Throughout history, some people have been forced to get tattoos. The most bizarre example is the identification system for prisoners of war in Nazi concentration camps during the Holocaust. 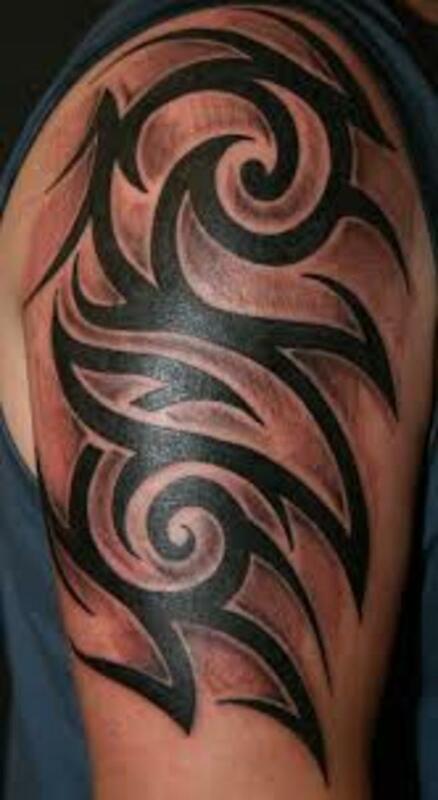 The meaning of a tattoo much depends on given historical period and region: Rome once tattooed slaves and criminals. 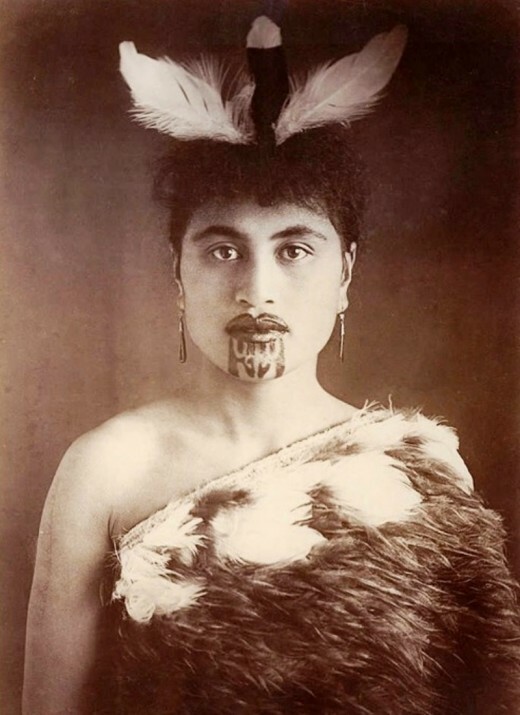 Women of the tribe of Maori (New Zealand) tattooed their faces in order to conceal signs of aging. Tribe Mantavej (west coast of Sumatra) tattoos the whole body. On the skin of men stories about successful hunting and important events are written. In Mali, some African tribes still wear tattoos on their faces. Girls entering puberty tattoo the lower lip and when they marry, the upper one. These tattoos have emerged in the period when girls used to be sold into slavery. Since the traders were looking for girls of "spotless" appearance, in this way the tribe wanted to protect them. The greatest artist in the history of tattooing is Sutherland Macdonald, a Scotsman whose clients were tsar Nicholas II, mother of Winston Churchill and Kaiser Wilhelm. Until 1892, the process of getting a tattoo has been a long and a painful one. A set of few needles was used, which was tied to the top of the rod, which was then used for tattooing. 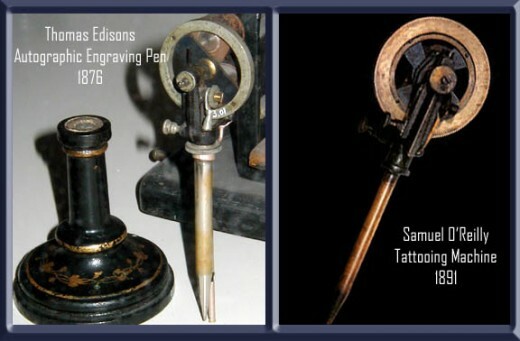 O' Reilly is the one who modified Thomas Edison’s autographic printer, so it was actually a modification of a machine designed for autographic printing that the first tattoo machine was patented from. The longest tattoo took 48 hours and 26 minutes to make. The event took place in Norwalk, USA. 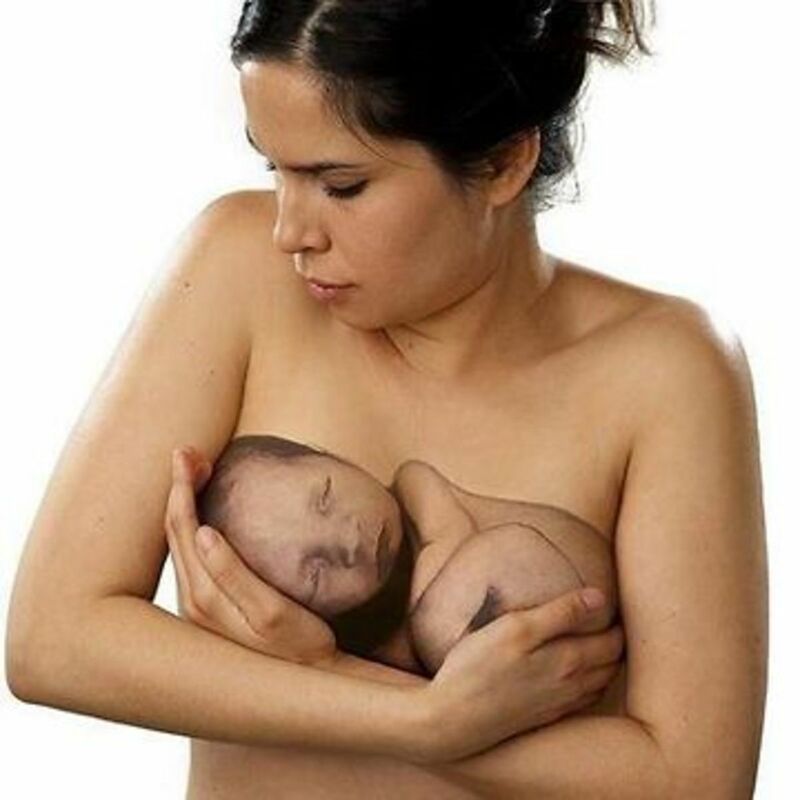 American Julia Gnus, according to The Guinness World Records, is the woman with most tattoos on her body. Julia’s body is covered with tattoos, in fact 95 % of it, which has provided her with a nickname 'The Illustrated Lady'. 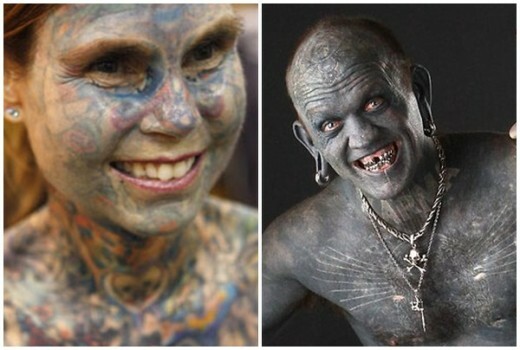 The man with most tattoos on his body is Lucky Diamond Rich, who lives in Australia. His body is covered with tattoos, 99 % of it, which includes teeth as well as eyelashes. Most commonly tattooed body part? An arm. There is a saying: "A sailor without tattoos is like a ship without rum." 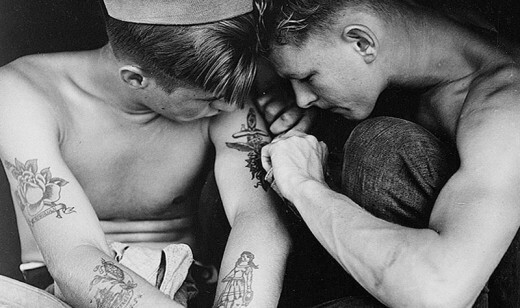 Every Marine tattoo, aside from decorative functions, had a symbolic meaning as well. Tattooed pig or rooster implies that sailor is protected from accidents, while tattooed anchor meant one crossed the Atlantic. 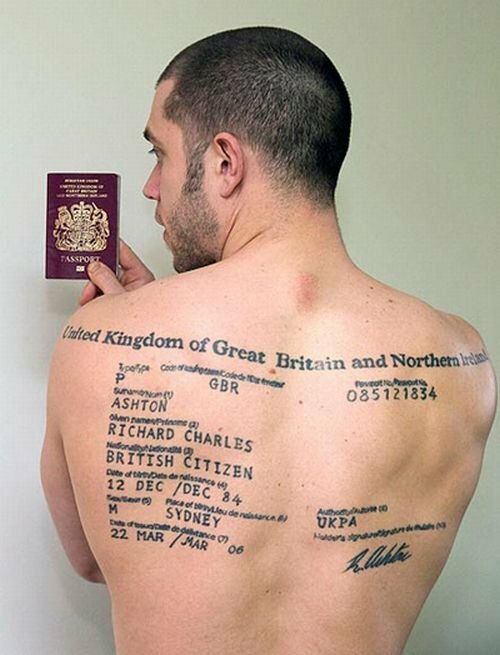 Briton Richard Ashton, as an expression of his patriotism, tattooed a passport on his back. More than several times he would successfully raise his money in the bank by showing "the document" tattooed on his back. 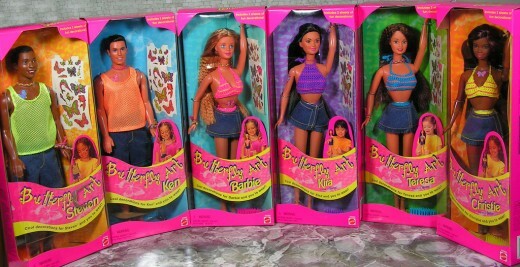 Toy maker Mattel had introduced the Butterfly Art Barbie in 1999, which featured a butterfly tattoo on the doll’s stomach. What happened to it? It got discontinued after receiving complaints from worried parents. Twenty two years after losing his lower right arm as a child, French tattoo artist JC Sheitan Tenet has become the first person in the world to be fitted with a modified prosthetic arm that can double as his tattoo gun. To take care of your tattoos and refresh them every once in a while you can also use Bepanthen Ointment which treats different skin damages.